Yellowjacket is the common name in North America for what other English speaking countries would simply call a wasp. Many people are fearful of these little critters. 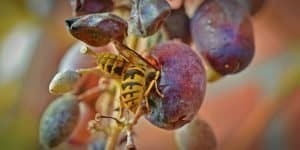 Yellowjacket wasps are important for our ecosystem as they are a natural predator of pest insects. Yellow jacket nests can be found in many man-made locations, including awnings and trees, but many yellow jacket wasps make their nests under the ground. 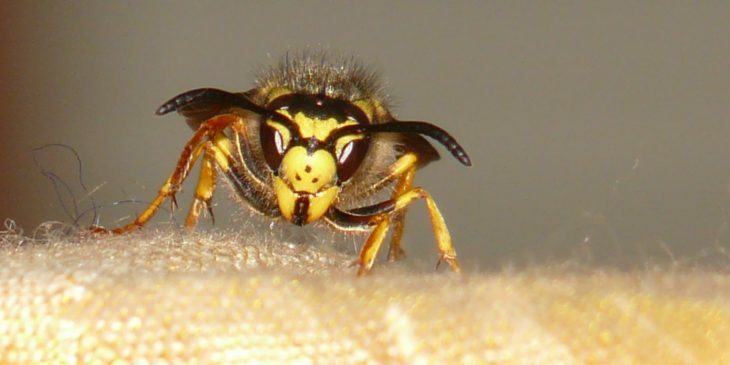 These types of wasps wish to hide their nests, and they are, indeed, difficult to see. 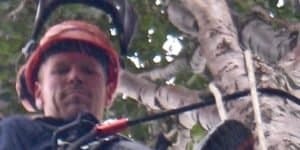 To make things worse, their nests are sometimes a long way from where they are foraging for food or bothering humans, making them very difficult to find. 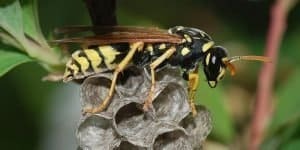 The yellow jacket normally begins its nest in the spring, and it is made mostly from paper-like material such as wood fiber that has been chewed mixed with saliva. 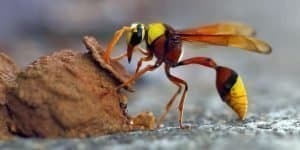 The German yellow jacket builds nests in or around houses, but the ones that prefer paper nests usually construct them to look like the comb of a honeybee. The nests are made up of several layers of paper cells, similar to the way paper wasps build their nest. All wasp nests can be quite large, with some getting as big as a basketball. The ones built underground are usually difficult to see, because the hole that the yellow jackets use to fly in and out of the nests is usually the only part that is visible. If you see lots of insects flying from a hole in the ground, chances are good that they are yellow jackets. Underground yellow jacket nests can contain thousands of individual yellow jackets, and these animals are extremely territorial. Therefore, they will aggressively defend their nest if they feel it is being threatened. This means that you have to use a lot of caution when you’re trying to get rid of a yellow jacket nest. 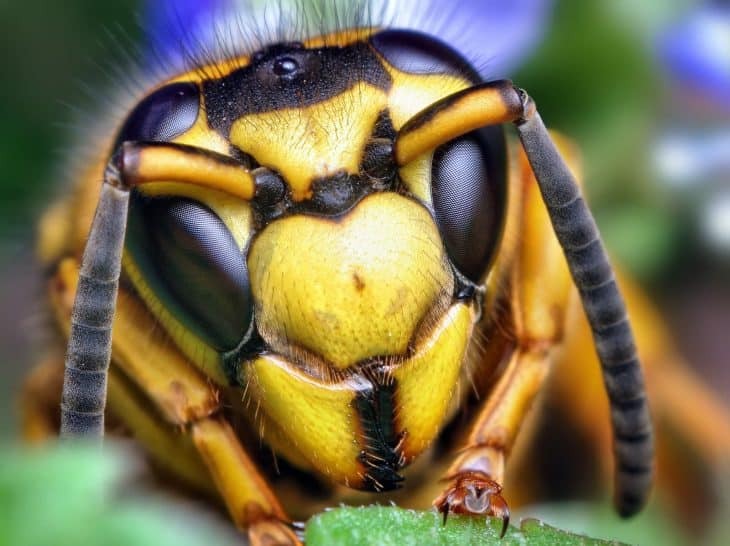 Like other wasps, yellow jackets do not lose their stingers when they sting someone and therefore, they can sting multiple times. Their stings are painful and can feel like hot pokers penetrating the skin, but unless you’re allergic they shouldn’t be fatal. Once the stinger goes into your skin, a poisonous venom is released, so the pain is both severe and immediate. If the symptoms are minor, you can start by applying a cold compress to the injury site. This will relieve both the pain and the swelling, and for best results, place an ice pack on the site for at least 20 minutes. You can also take an over-the-counter antihistamine medication for extra relief. A paste of baking soda and water can also be made and placed on the site. This will draw out dangerous toxins and neutralize the venom, counteracting it in a natural way. Simply make the mixture, then apply it to the injury site with a cotton ball or even a cotton swab for best results. Other items can also be used for yellow jacket stings. This includes meat tenderizer, which can be sprinkled on the injury, and even vinegar, which reduces the itching associated with yellow jacket stings and can help you resist the urge to scratch and make the injury even worse. The best part about finding yellow jacket traps is that the ones found in the stores are extremely inexpensive, many under $10. They all work essentially the same way, by including some type of liquid that entices the yellow jackets to come inside, then trapping them so they cannot get out. In most instances, they merely drown and remain in the trap. After a while, the yellow jackets will start to fly into the trap, get stuck there, and drown. You can make as many of these as you like, and you can even use both red and white wine to see which one works best for you. Even if you or no one in your family is allergic to yellow jackets, having them in your home can be a real nuisance. 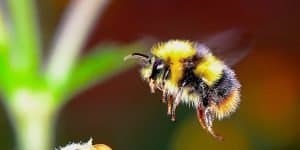 Their sting will be painful whether you’re allergic or not, so getting rid of them is likely to become your number-one goal once you notice them in your house. Below are a few suggestions for getting rid of yellow jackets when they start infesting your home. Fresh cucumbers: Cut them in slices and place them in a single layer on a pie dish made of aluminum. Place several of the dishes around your patio, because the chemical scent that results when the aluminum meets the cucumbers is a natural repellent to yellow jackets. Peppermint oil: Yellow jackets hate peppermint, so soak cotton balls with the oil and place them around your home to keep these pesky creatures away for good. Plants: There are various plants you can use that will deter yellow jackets from coming around. These include lemon grass, eucalyptus, spearmint, thyme, and wormwood. 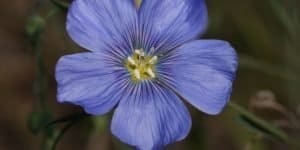 Most of these plants are inexpensive, so you can plant them all around your yard to keep the pests away from your home. 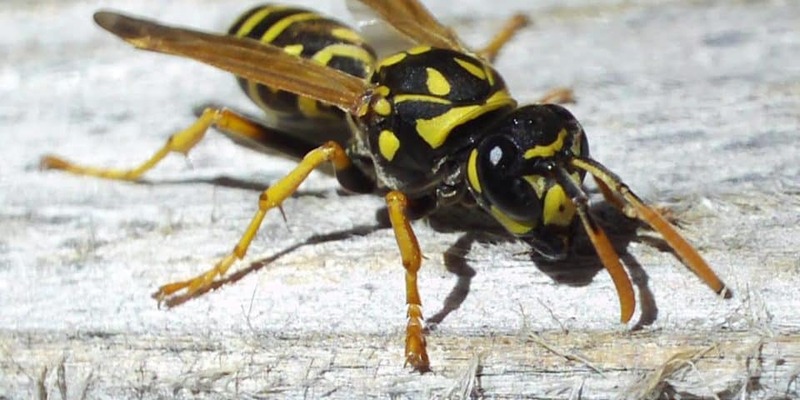 Getting rid of yellow jackets is easier than you think, and whether you choose to buy products to kill them or you make these products yourself, it never has to be difficult to clear your home of yellow jackets. 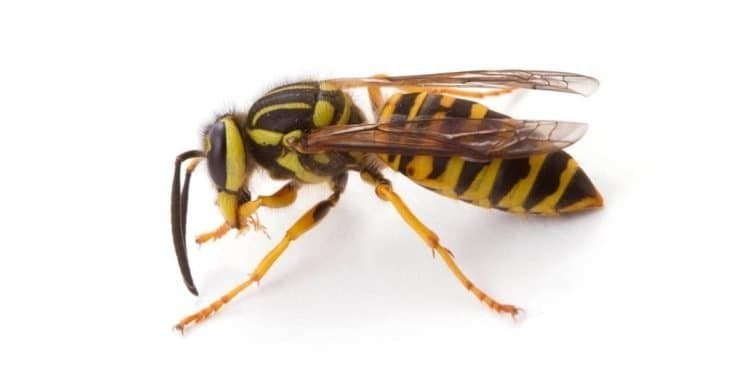 Keep in mind that wasps are natural predators to pest insects, so if they do not directly bother you, perhaps it’s not needed to exterminate them altogether. 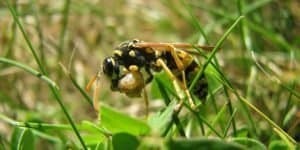 What Do Wasps Do for the Environment?